Cities aspire to be many things—vibrant, growing, desirable, diverse, cultured. But there’s one thing they all long to be above all else: Cool. When your city is cool, it’s an easy sell. To businesses looking to relocate or expand. To talented graduates considering their options on where to settle. To filmmakers, artists, musicians, ad agencies, startups and many others. And right now, Atlanta is steeped in cool. But don’t let the city’s Southern swagger and pop culture cachet fool you. This isn’t a town of style over substance. Its success is hard-earned, through bipartisan partnerships that have lured major corporations into the city and savvy financial incentives that now attract hundreds of TV and film productions a year—along with $7 billion in related economic impact. 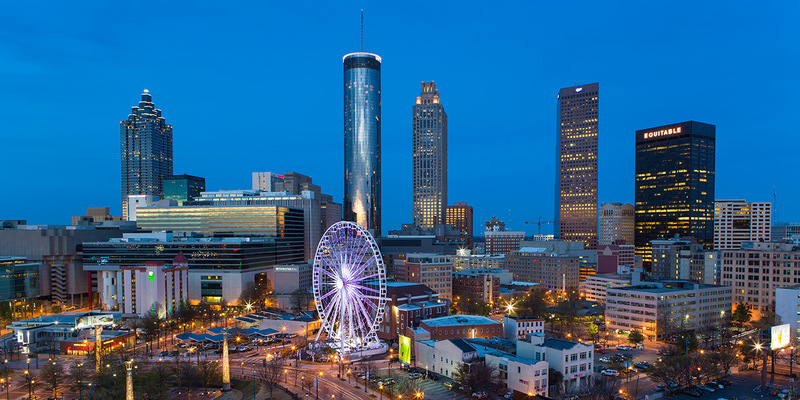 Atlanta has accumulated the third highest concentration of Fortune 500 companies (surpassed only by New York and Houston), and its talent pool has helped create a financial tech startup scene unlike any in the world. 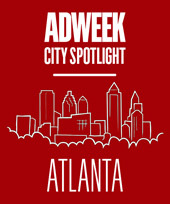 This week, Adweek is rolling out a wide array of stories about how Atlanta has become a modern Mecca for marketing and media—and how the city’s leaders are continuing to build on that success. Which cities do you think we should focus on next? 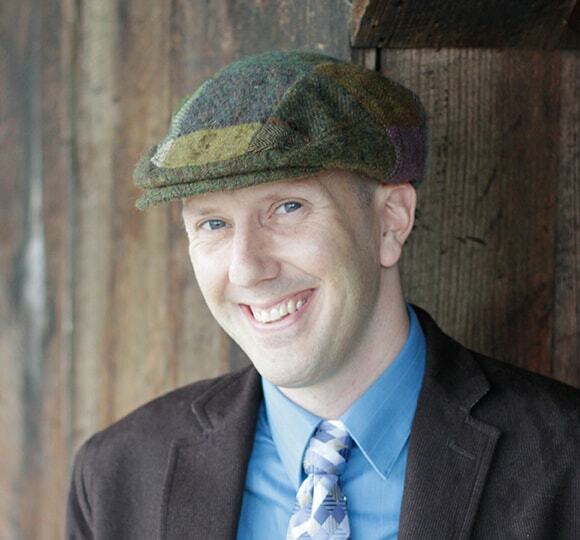 Let me know on Twitter by tweeting @Griner.